The horse racing scheduled for Thursday at Doncaster Racecourse has been cancelled due to an breakout of equine flu. 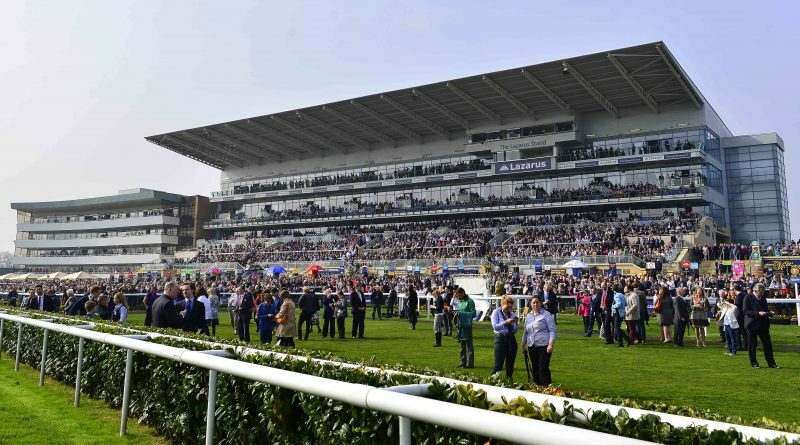 The decision to cancel the races was made by the British Horseracing Authority (BHA). Trainer Donald McCain confirmed that the three horses that tested positive for equine flu and caused a nationwide racing cancellation were from his yard. The spokesman added that they are unsure when racing may continue as more tests are ongoing. Infected horses are believed to have raced on Wednesday, possibly infecting other horses. Doncaster’s race was only one of four races cancelled. Huntingdon, Doncaster, Ffos Las and Chelmsford races were also scheduled for Thursday. 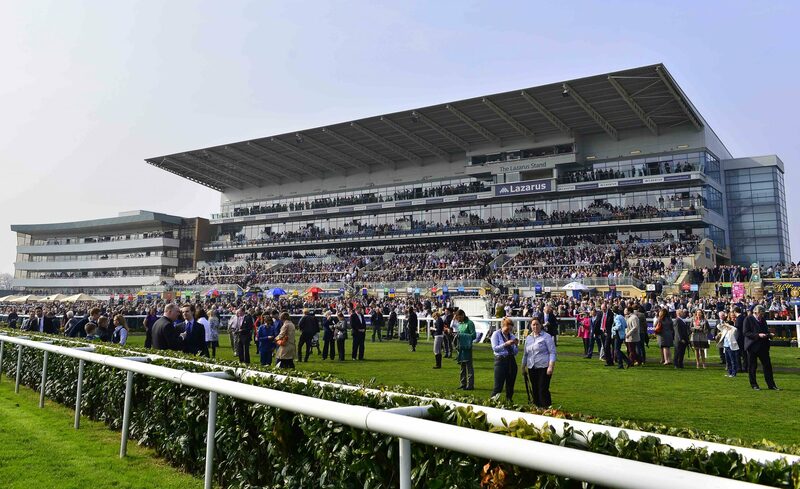 Doncaster Racecourse is a big contributor to the local economy through hotel bookings and large crowds of people vising Doncaster and the surrounding areas. Equine flu is an infectious disease causes by strains of Influenza A that are prevalent in horse species. Outbreaks of the disease are uncommon but have a big impact in the horse racing industry.